46. Why does the author say that one needn't be concerned about memory slips? 根据关键词我们很快定位到第一段的第三句话。But if you have memory slips, you probably needn't worry. 后紧跟了一句解释：There are pretty clear differences between signs of dementia and age related memory loss. 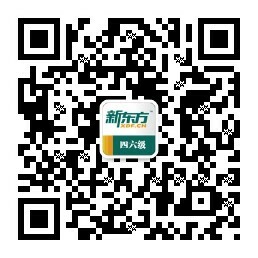 老年痴呆症的症状与年龄相关性记忆丧失有明显的区别。恰对应 A) Not all of them are symptoms of dementia. 48. Which memory-related symptom should people take seriously?